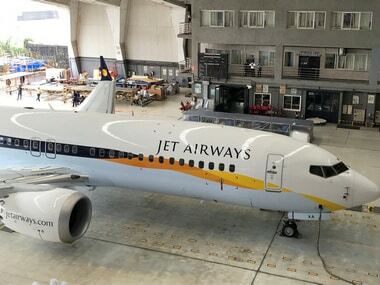 Mumbai: Jet Airways pilots body, the National Aviator's Guild, Monday appealed the State Bank of India (SBI) to release Rs 1,500 crore, which was proposed to be infused in the ailing carrier as part of a debt-restructuring plan last month. 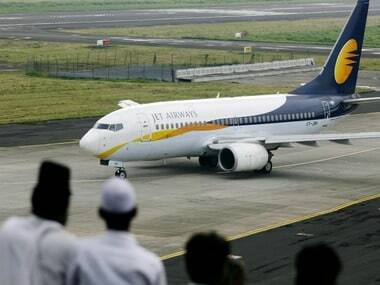 "We would like to appeal SBI to release Rs 1,500 crore funds for the airline to help it continue operations. 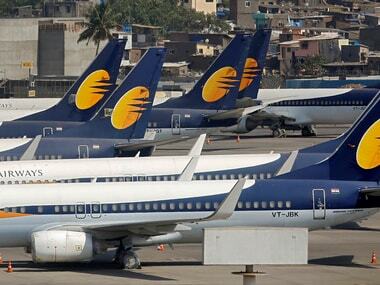 We also appeal Prime Minister Narendra Modi to save 20,000 odd jobs at the airline," National Aviator's Guild ( NAG) vice president Adim Valiani told reporters at the airline's headquarter, Siroya Centre, in Mumbai Monday. 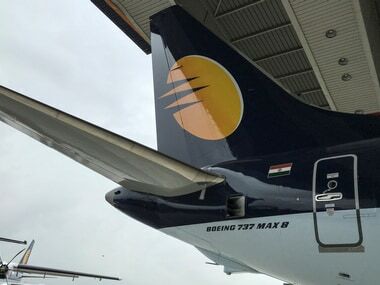 Earlier, Jet Airways' pilots, engineers and cabin crew members assembled at the headquarters to show their solidarity.